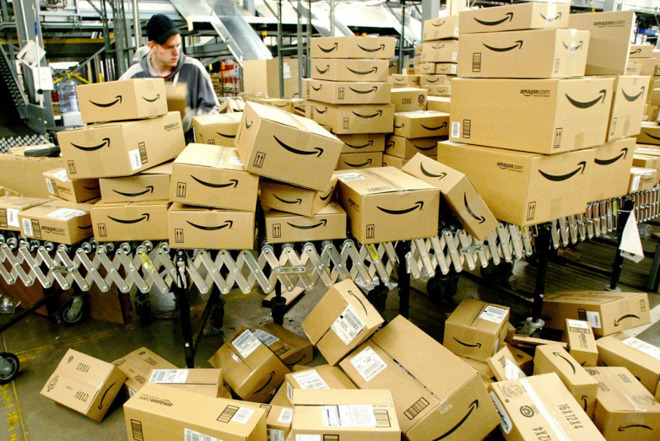 Amazon's annual Prime Day sale is set for July 16, which despite its name will actually run for 36 hours starting at 3 p.m. Eastern time. Historically, Apple products themselves haven't gone on sale, but this can be a ripe opportunity for people with Prime memberships to pick up related accessories and peripherals. The most obvious ones, of course, are products made by Amazon itself. The company is already cutting $100 off its Echo Show smartspeaker for Prime members, and it's likely we'll see discounts on other Echo products as well. Last year, the Echo Dot was the bestselling Prime Day deal overall, reduced from $49.99 to $34.99. In Mexico the bestseller was actually the AmazonBasics Lightning-to-USB cable. Apple infamously charges a lot for first-party cables and adapters, so Prime Day may be a good opportunity to pick up cheaper alternatives, not just from Amazon but other brands as well. Alexa- and HomeKit-enabled smarthome accessories are another probable area for discounts, though it can be hard to predict which ones will be on sale. The TP-Link Wi-Fi Smart Plug was a hit in 2017, so that's one starting point. Amazon bought out smart doorbell maker Ring in February, so it would not be at all surprising to see that brand's products included. Televisions are a frequent sale item, and given their cost, it could be an opportunity to upgrade to something that takes advantage of the resolution and HDR support of the Apple TV 4K. Regular speakers and headphones may also go on sale, though again, probably nothing from Apple. The company knows that it can command a high premium for its name and doesn't want to be undercut, which means we'll probably have to wait longer for discounts on AirPods or Beats products. If you aren't a Prime member already, Amazon is offering a free 30-day trial for new subscribers.